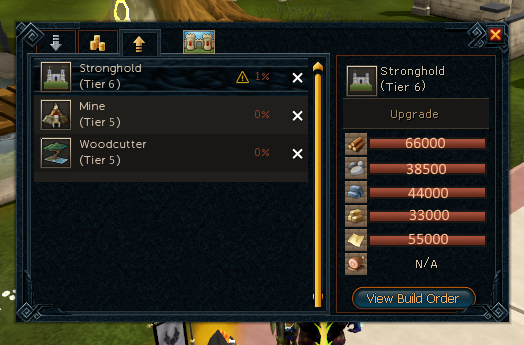 To help clarify information regarding our Clan Citadel upgrades I've decided to create a thread where we the clan staff of M3RCILESS can share future Citadel upgrades and ideas, and allow you, the members or guests of M3RCILESS to contribute your thoughts, or to simply check on the status of an upgrade or our Citadel in general. Feel free to ask any questions regarding the Citadel or it's upgrades in this thread and we'll be glad to shed a little light on the topics at hand. A few things to keep in mind which seems to be surrounded by quite a bit of confusion is collecting bonus exp from the Citadel, and using your Orts. Let me clarify those before we go any further.. 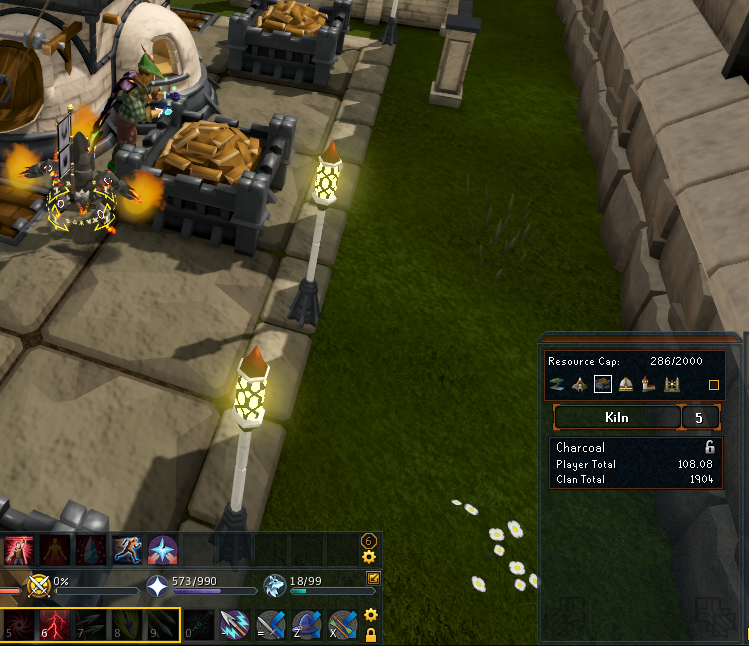 Bonus EXP is obtained from the Quartermaster to the West upon entering the Citadel doors after capping. 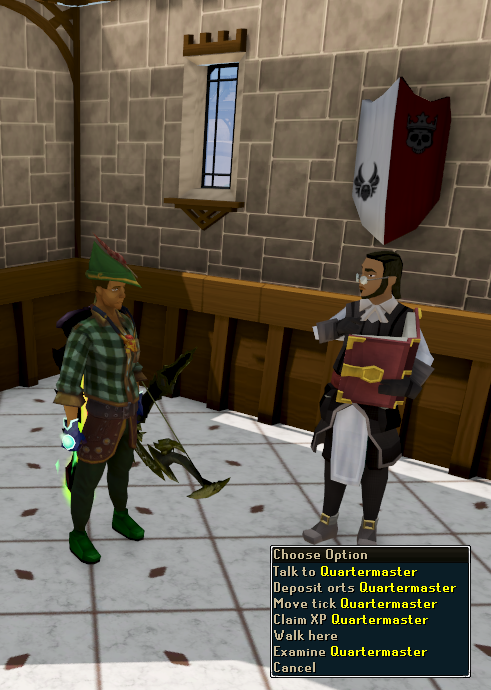 Orts are used(deposited) each week on either the Avatar or Quartermaster to obtain BXP while in the same world as the Clan Avatar, you receive 3% while in the same world, and 6% while near the Avatar. 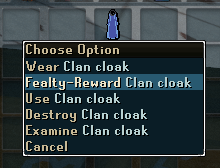 Your Orts will also allow you to gain 100% more resources while in the clan Citadel if a clan Admin has the Avatar out with this buff selected, simply ask in the Clan Chat about who has which Avatar, where, and with what buff activated. You must obtain a resource collection of 2000/2000 each week to 'cap'. At this time our Citadel resets on Thursday, after the reset you're able to cap and deposit Orts once again. The Clan Citadel is a great way to gain fast, free experience. Especially for those not already maxed in the skills offered by our plots. 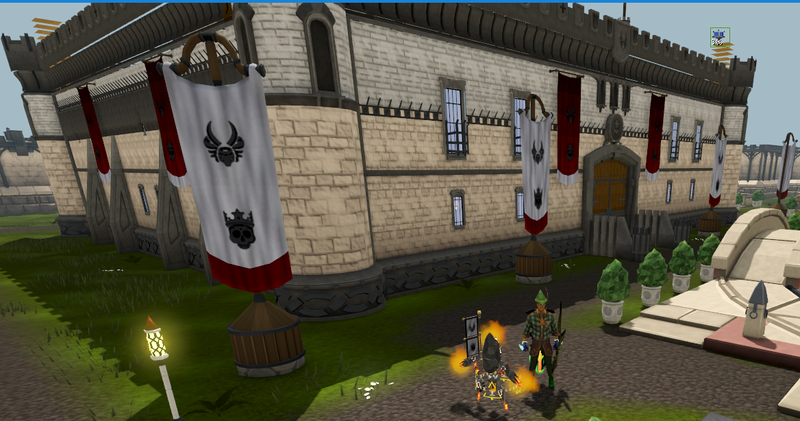 Our Skill Plots offer training in: Woodcutting, Mining, Smithing, Firemaking, Crafting, and Summoning. (Soon we will be adding Cooking) - The Citadel also offers a great place to host clan events, with places like the meeting rooms, dance floor, and theater, you can get pretty creative. It's so great to see such a well structured clan with a community that actually takes part and connects outside of the game(Forum, Discord, Etc. ), I believe communication is key and the M3RCILESS RuneScape clan triumphs all when it comes to getting along and hosting a drama-free environment that improves the gaming experience for each of it's members. 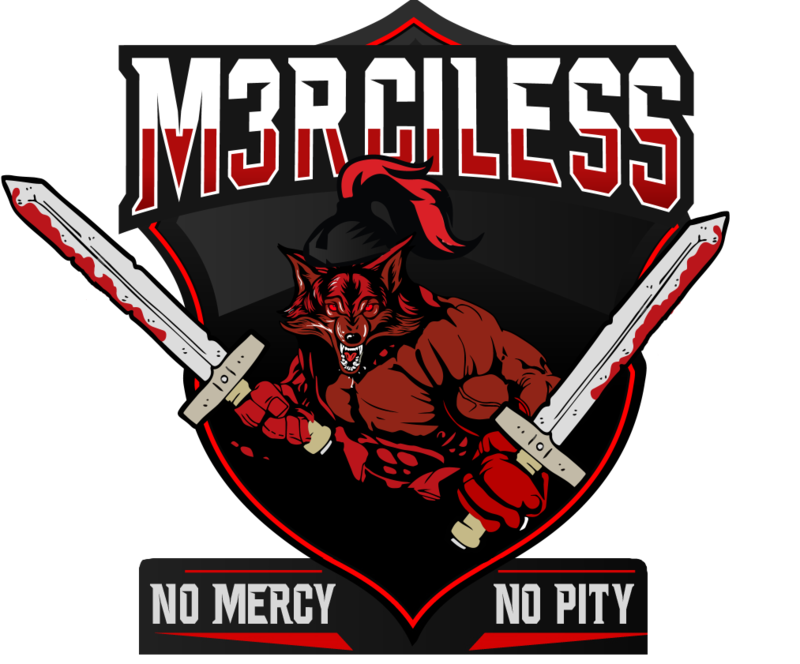 The hard work put into the Clan Citadel is just one of many examples of how well M3RCILESS works as a team. Great job everyone! With the recent clan citadel update, clan members are in charge of their own clan avatar! In the citadel, you can go to the town square and click the avatar stone to pick between two options. 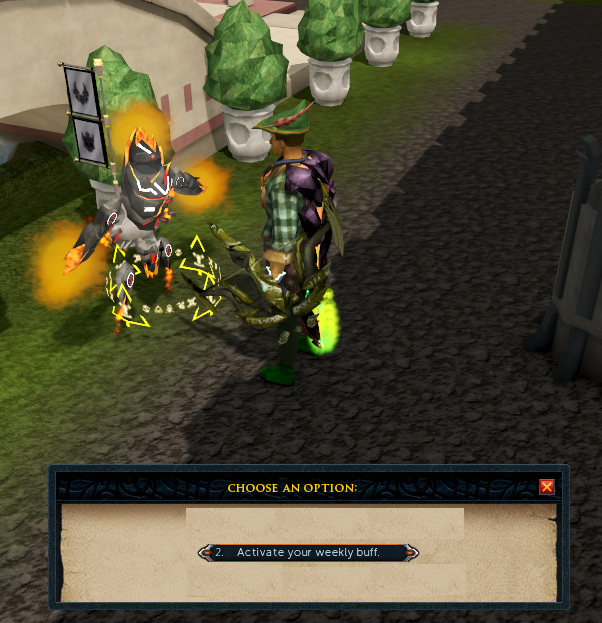 • Option 1: The XP Bonus, up to 6%, is a flat bonus to all XP gains around RuneScape. The higher your fealty, the higher your bonus percentage. • Option 2: The Skill Plot Resource Bonus is a 50% boost to resources gained in the citadel. This basically means your capping time is halved. You can switch between each option freely (orts have been removed from the game 😄😄😄) and they last for a week. Also, the more people that cap with you, the faster it is for everyone to cap. I'm really excited at the speed now, and we don't even have the barbecue plot yet (cooking is the fastest to cap on).